I love to use coupons! I personally get a high from watching the price go down on the register while the cashier scans my coupons. However, all too often I misplace coupons, lose them or even forget about them until it is too late. Organization is key to successful couponing and having the right tool for the job is essential. 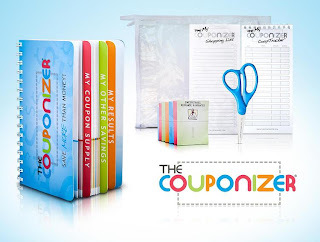 There are a myriad of coupon holders and organizers on the market, however, I have never found one that is as proficient as The Couponizer. 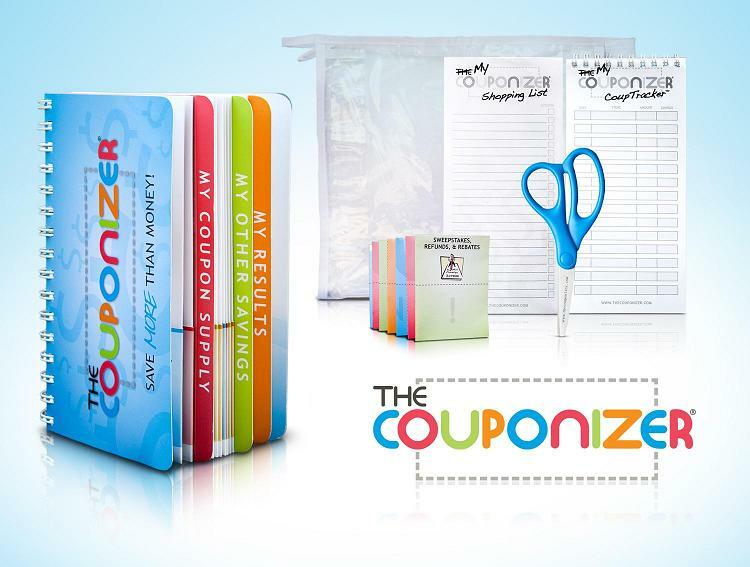 The Couponizer is an invaluable tool that is instrumental at helping folks meet their financial needs. Here are some noteworthy features. The sturdy binder is durable and built to last. I honestly will never go back to a using a regular coupon holder ever again. The Couponizer puts them all to shame. I "LIKE" the Couponizer on FB (Nicole Pitts) and commented. I follow via GFC and subscribed to the dotted line. I follow via GFC and I already subscribe to The Dotted Line! Thank you for the giveaway! I signed up on Facebook and I signed up for the newsletter. GFC follower, subscribed to their newsletter. I liked the Couponizer on Facebook and left a comment as well. I'm following Couponizer on Twitter. Subscribed to the Dotted Line. Posted on Couponizer's Facebook wall. I like Couponizer on Facebook and told them I'm excited to try this product! I joined Couponizer on FB and left a message! GFC follower. and signed up for dotted line. I'm a GFC follower and liked them on Facebook! Subscribed to The dotted line at the on the email theaddhousewife at yahoo dot com. Follower of the couponizer on Twitter @CraftingKitchen. I really need this! GFC follower (Lona728) and subscribed to the Dotted Line. I follow on GFC and I subscribe to The Dotted Line. I Visited The Couponizer's Facebook page and left them a comment. 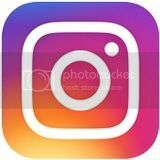 I Follow Couponizer on Twitter as coffeebreakmom. I follow you on Google Friend connect and subscribe to the Dotted Line. I am now a GFC follower and I subscribed to the doted line. i follow you here and signed up for the dotted line subscription for couponizer! yay! I follow you through Google Connect and signed up for the dotted link subscription. I am following your blog and am now a dotted line subscriber. I subscribed and I'm a GFC follower of your blog and I just love the idea of the Couponizer. Ok, I follow you on GFC as Charleene. I also subscribed to The Dotted Line newsletter on their site. I posted on the couponizers facebook wall that I was so excited to start saving even more money with a couponizer! I'm a GFC follower and I signed up for the Dotted Line. this is a great orinized way to save mouney live better...couponoizer.. YaY babe!!!!! 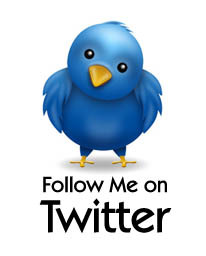 Follow Couponizer on Twitter - Naddez. I follow and I subscribed. Subscribed to the Dotted Line and follow via gfc. I follow you on GFC and subscribed to the Dotted Line. I follow on Google Friend Connect and subscribe to the Dotted Line. I follow on GFC & Subscribe to The Dotted Line! I liked the Couponizer on facebook & posted! Following your blog on Google Friend Connect (Mickey Coutts) and subscribed to the Dotted Line. Visited The Couponizer's Facebook page and told them how excited I am to start saving money.